﻿Tree Removal, Trimming, Pruning & More!!! 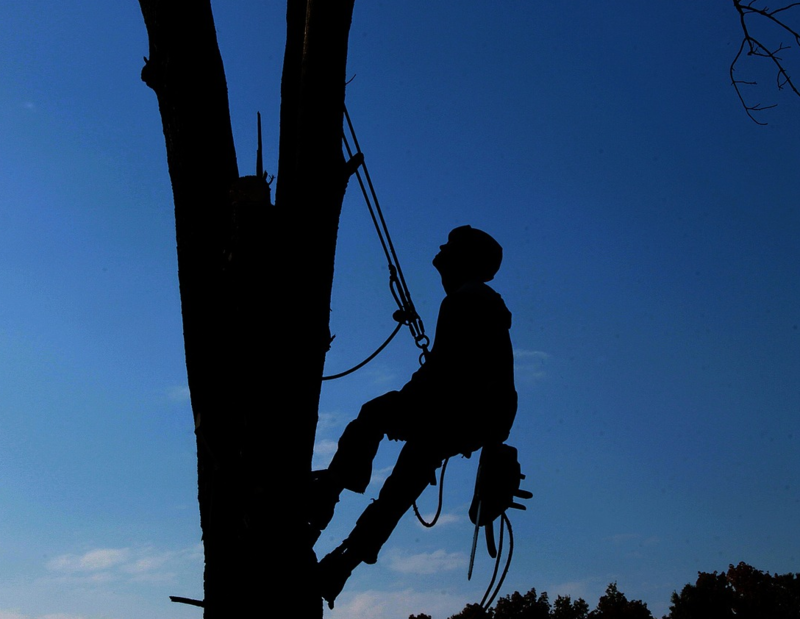 ​﻿ We offer professional tree services in the Northern Dallas area. Welcome to the best Tree Service Plano! 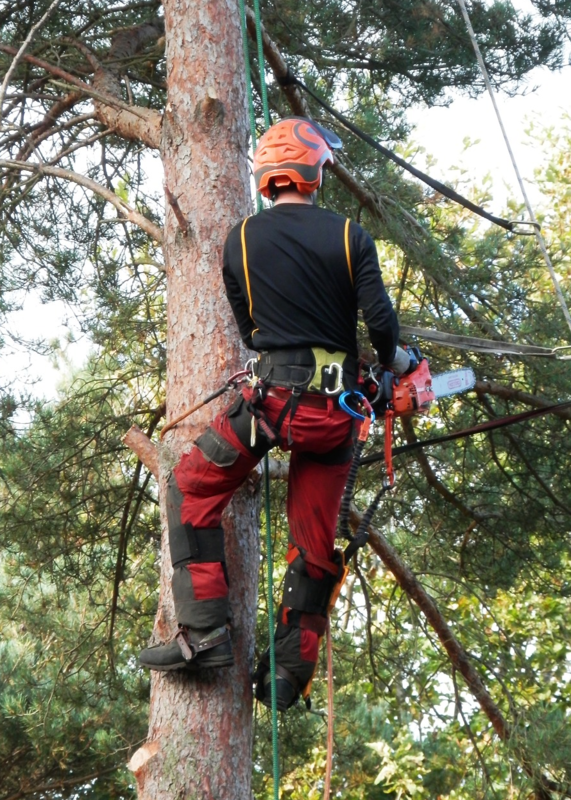 As a leader in the tree service industry, we have an unique approach of delivering a wide variety of arboriculture services, which totally eliminates the hassle and expense of looking for and experimenting with all the different companies out there. Don’t be fooled by that one company that has an old pickup truck and a chain-saw in the back calling themselves tree specialists. Seriously, only a select few can do it like us! We will remove the largest tree all the way down to the most meticulous and small tree trimming & pruning. We are the real arborists and It is imperative that you maintain your property by pruning several times a year. When ready, call us at 972-372-0077! 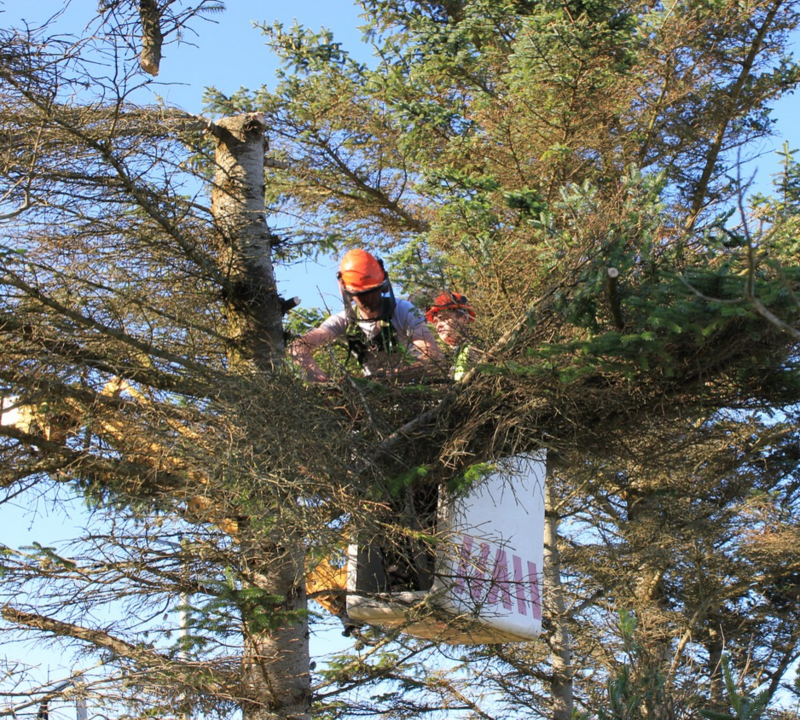 Our tree removal is an important part of maintaining your landscape. In order to maintain the safety and beauty of your property, we need eliminate dead/dying trees, hazardous trees and invasive trees. Tree removal reduces competition, providing much more space/light in which to beautify any landscape. 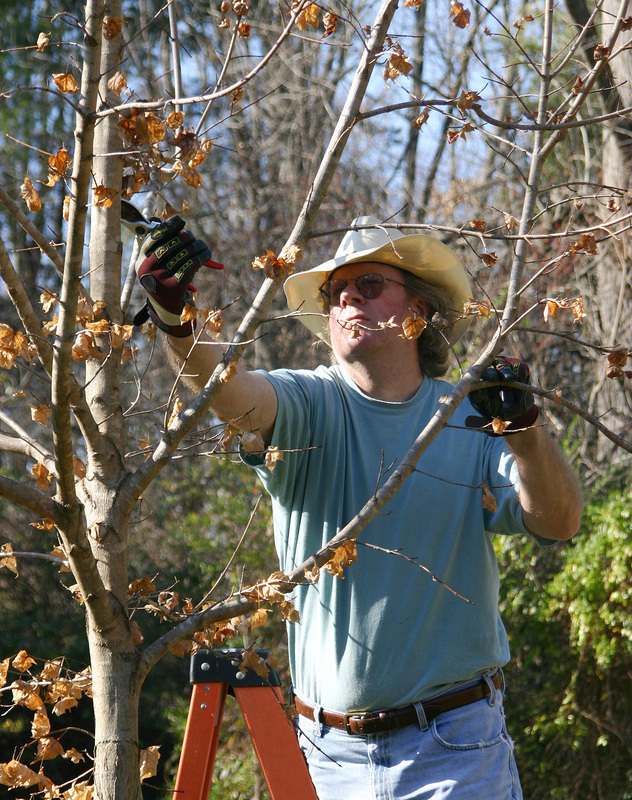 Tree Service Plano provides professional tree planting services. 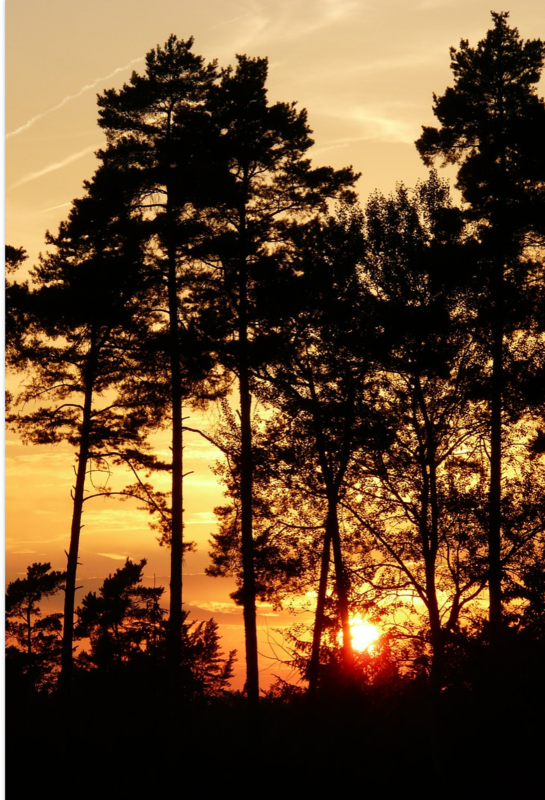 We absolutely love trees for they are nature’s great cleansers of the atmosphere, pulling carbon and releasing oxygen for all of us to be able to breathe. 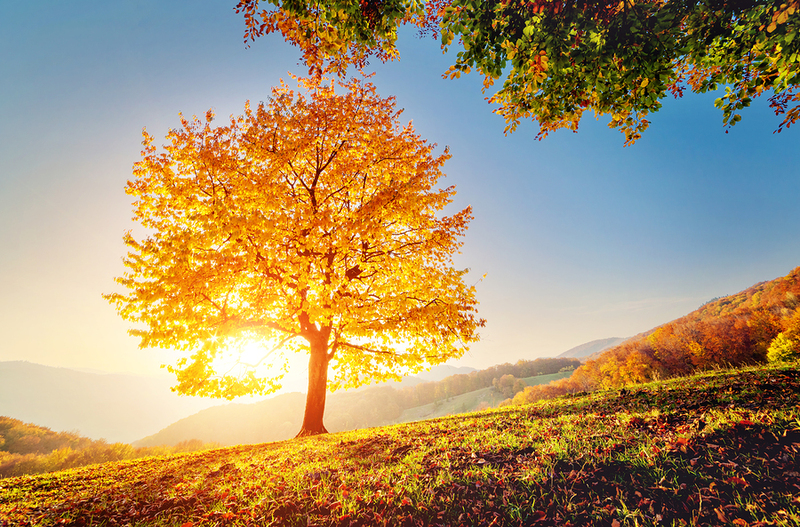 Every tree we plant, helps the planet breathe fresher air for all to enjoy. Whenever you are in need of the most sought-after professional and reliable tree service in Plano Texas, call us right away. We are available for emergencies 24/7, 365 days a year for your safety. We look forward to exceeding all of your expectations and serving you with the utmost professionalism and respect. CALL US TODAY!